One of the city’s most popular art festivals is looking to add to its roster of artists for 2019. 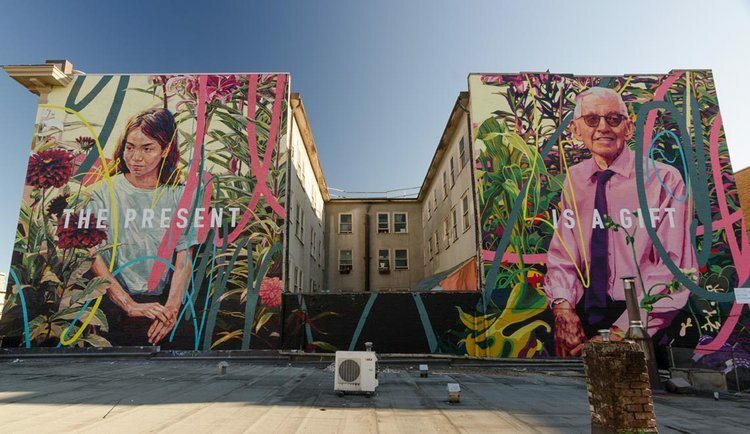 The Vancouver Mural Festival is now accepting applications on its website for new artists to create the public works of art that will adorn buildings in Mount Pleasant this year. Last year, more than 700 applications from local, Canadian and international artists were received — with final selections made by a group of four curators. 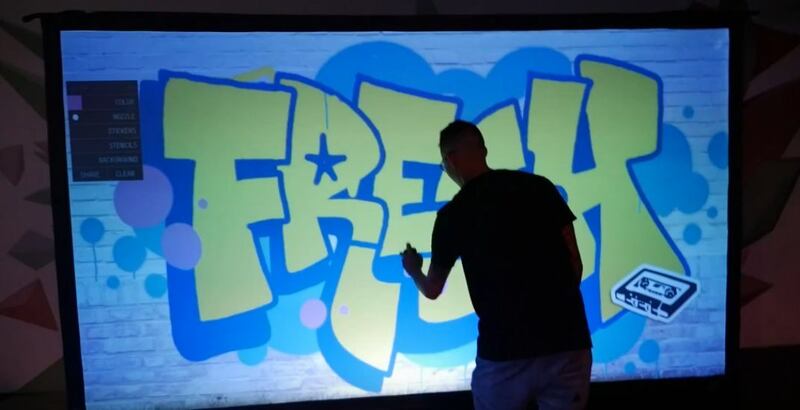 This year, around 25 muralists will be chosen to participate. 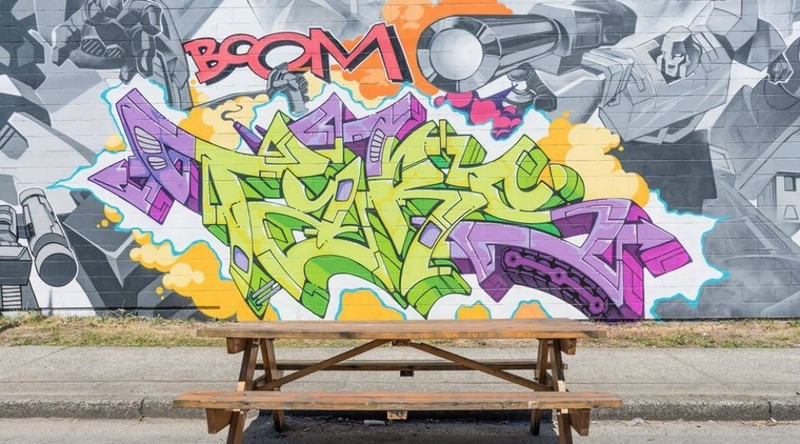 In previous years, artists have come from a variety of backgrounds, not just murals. Mediums including tattoo, graffiti, fine art, street art, sign painting, design and traditional Indigenous art like carving, weaving and metal art, have all been represented. Executive director, David Vertesi, says the strength of the festival comes from the diversity of voices — and stories being told. “We’ve been proud to host a roster each year that includes representation of female and non-binary artists as well as a variety of cultural backgrounds including Indigenous artists from Musqueam, Squamish and Tsleil-Waututh nations and others,” he says. Even the artists who aren’t chosen are often offered other projects or events throughout the year, says Vertesi. 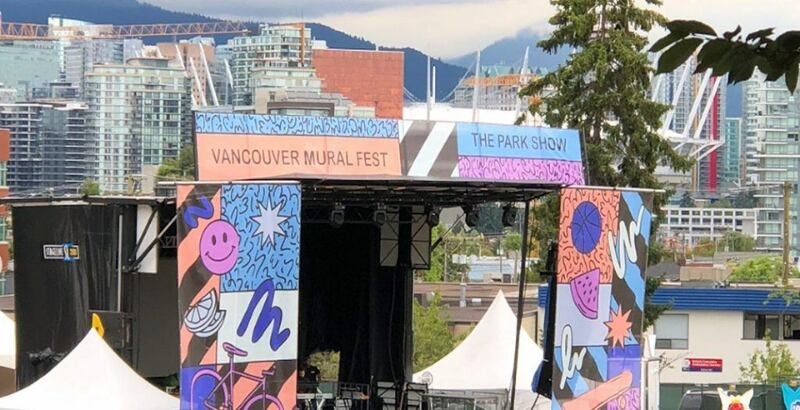 Vancouver Mural Fest happens August 5-10, 2019, and includes walking tours, evening events, and a massive street party. More than 140,000 people are expected to attend this year. Submissions for new artists are being accepted until the end of the month on the fest’s website.